I work in an industrial plant. We have MSDSs for “water” and “steel”. Not kidding. Actually, the steel dust is not an issue. Steel can cause “acute mechanical damage” if it’s dropped on you. The dust -where I work- is a silicon insulator that I’ll probably end up dying from. Acute mechanical damage. I love it! The biggest problems at steel factories themselves has always been amputations (fingers) and crush injuries. Breathing in any metal dust can cause lung damage over years but I can’t say I remember anything specific about steel. Iron, yes. Like Puggy said, silica dust is more likely. I haven’t seen this one before, but it makes sense as the hazard here is frostbite or other cold injuries when the contents are released. I vote we start removing obvious warnings from things. Just to start thinning out the dumb ones. Indeed. We need more natural selective processes in our environment to help thin out the dumb ones. 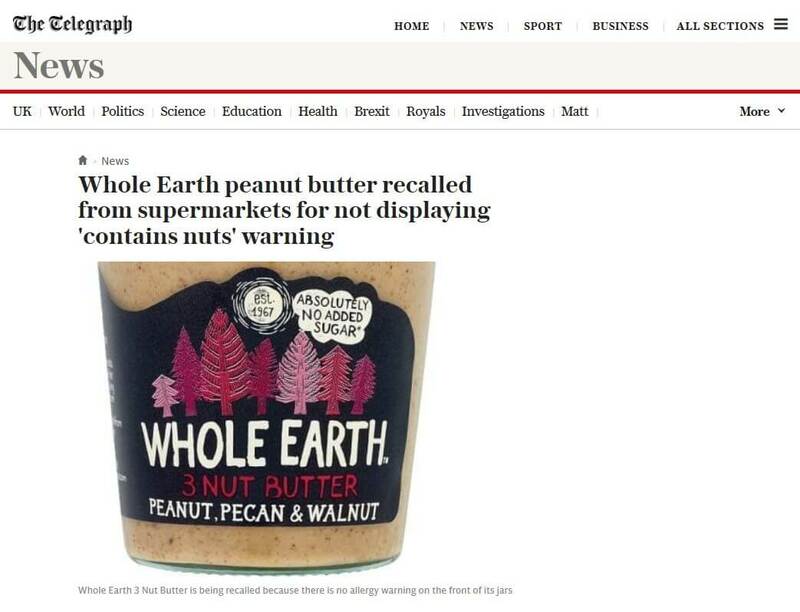 is it really eugenics if we remove the labels like a thing saying a nut butter might contain nuts? or not to use conductive metal near electronics? or no diving in the short end of a pool? you know the stuff most people will obviously know and avoid to do. Whoever dies, because he is allergic to, say, umm, Peanut, Pecan and or Walnuts, does not only deserve so, but really HAS TO. and.. whoever forced that company to remove the glasses, can just go, too.